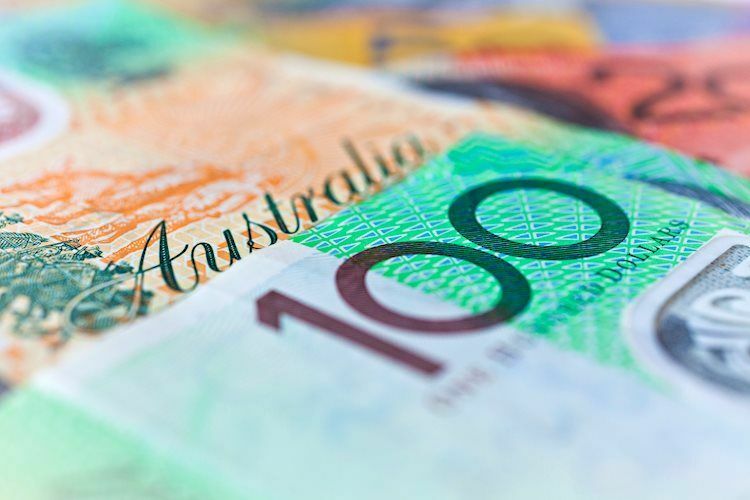 In view of FX Strategists at UOB Group, the near term outlook on the Aussie Dollar remains neutral although further retracements are not ruled out. 24-hour view: “AUD touched a 2-week high of 0.7453 earlier yesterday before reversing rapidly and sharply to end the day near the low of 0.7370 (NY close of 0.7375). The weak daily closing does not bode well for AUD and from here, a dip below last week’s 0.7348 low seems likely. At this stage, the prospect for extension to the next support at 0.7320 is not high. Resistance is at 0.7390 followed by 0.7410”. Next 1-3 weeks: “We highlighted on Wednesday (08 Aug, spot at 0.7425) that despite the positive price action, “those anticipating a higher AUD should not get too excited as several strong resistance levels are stacked closely together above 0.7440, namely at 0.7465, 0.7485”. While AUD managed to touch a high of 0.7453 yesterday (09 Aug), the subsequent sharp decline was not exactly expected. The recent mild upward pressure has eased and from here, we see room for AUD to drift lower and test the July’s low near 0.7310. At this stage, the prospect a clear break below this level is not high. Resistance is at 0.7410 but only a break of 0.7430 would indicate that a short-term low is in place”.